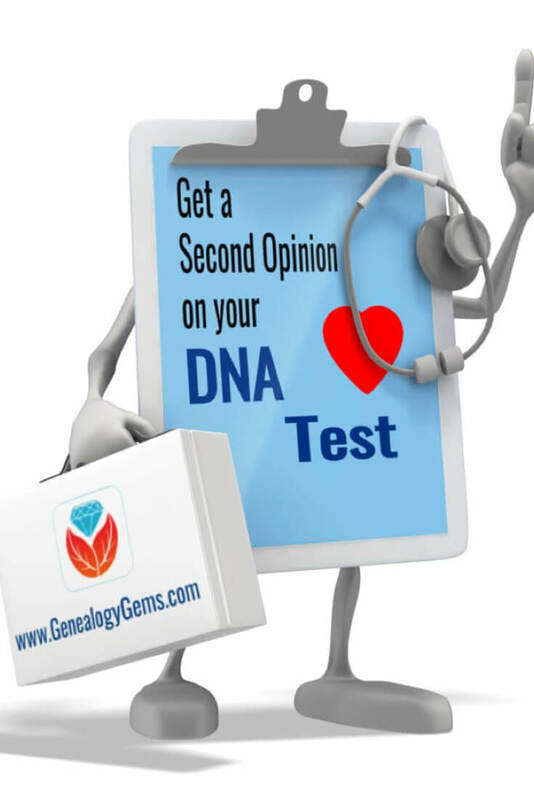 “Get a second opinion.” That’s the advice we hear about our healthcare and the tactic my kids use when one parent says, “No.” But it should also be a strategy employed in our genetic genealogy pursuits. Second opinions come in multiple varieties. You can move your DNA test results between companies. For example, while you can’t transfer into 23andMe or AncestryDNA, you can transfer your autosomal DNA results out of all companies and into Family Tree DNA, MyHeritage, and now Living DNA. (Click here for step-by-step instructions.) This transfer gives you a second opinion on your ethnicity results. We have talked about how those numbers can differ between companies and your “real” values may be somewhere in between. Your match Allen believes that his ancestor Mark is actually the eldest child of Jacob and Jillian. If this is the case, Allen would be your third cousin. However, when you look at the total amount of shared DNA, you and Allen share only 48 cMs, which is below the 74 cM average for third cousins and fits better in the range of fourth cousins. Your sister is sharing slightly more, at 54 cM. 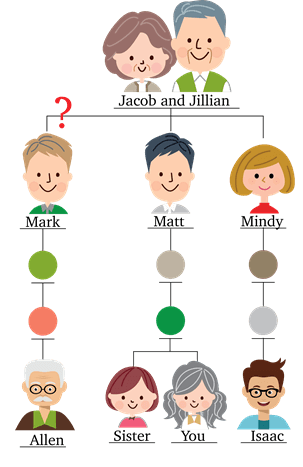 So along with Allen, you begin forming a hypothesis that his ancestor Mark is actually a nephew to Jacob and Jillian, making your common ancestor either Jacob or Jillian’s parents. However, you then get a new match in Isaac, who is a known third cousin, also a descendant of Jacob and Jillian, and you are sharing 86 cM. You then ask Isaac to tell you how many cMs he is sharing with Allen and he reports a whopping 92 cM! If we find the average amount of shared cMs between you, your sister, and Isaac and Allen, we get 65 cMs, which is much closer to the 74 cMs we would expect if you were truly 3rd cousins. In this case we could say that the genetics supports a connection between these individuals at Jacob and Jillian. 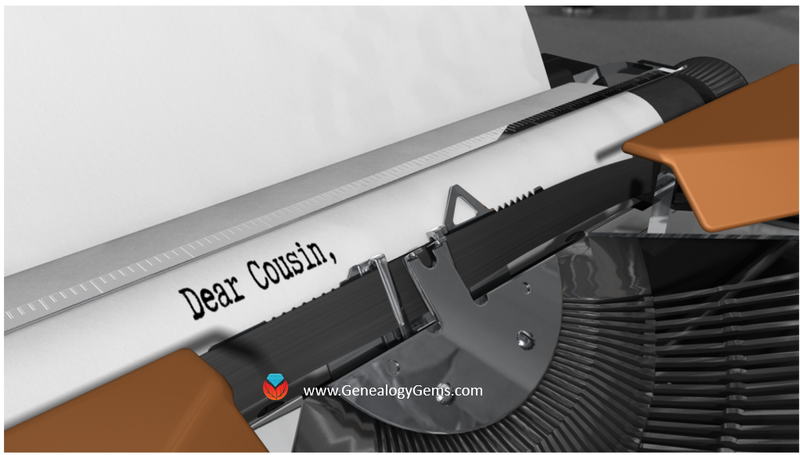 While you could still be 4th cousins instead of 3rd, having a second opinion in your sister, and then a third opinion in your known cousin can be very helpful in determining your actual relationship to Allen. 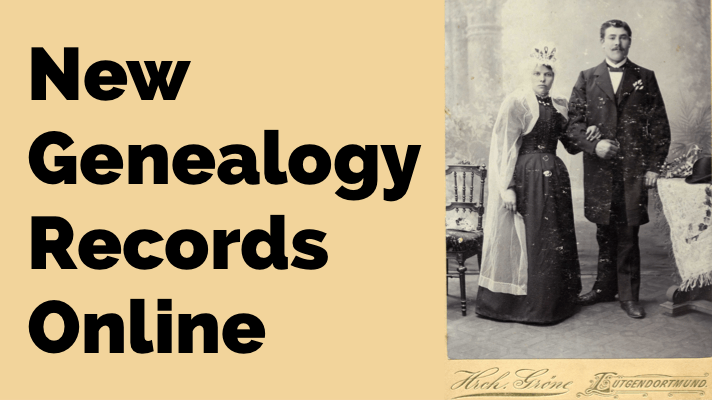 Of course, the only way to know for sure if Mark is the child of Jacob and Jillian will be to find the genealogical paper trail. 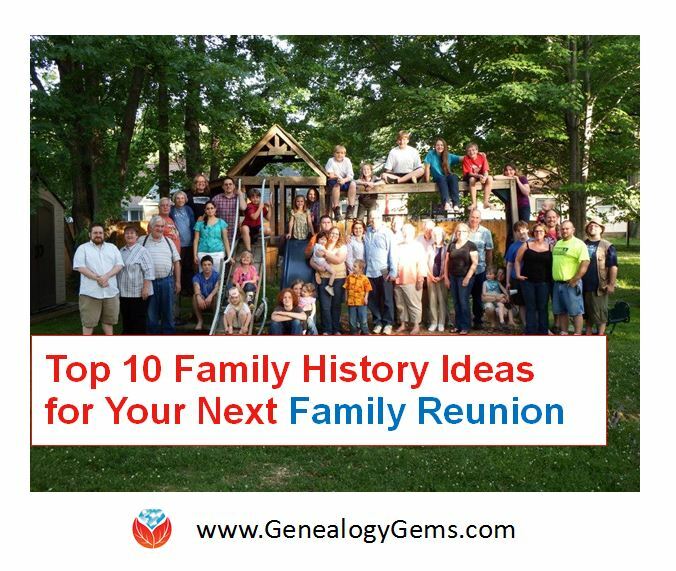 But in the meantime, you can continue to look for more descendants of this couple who have been DNA tested, and get a more complete picture of your genetic relationship. 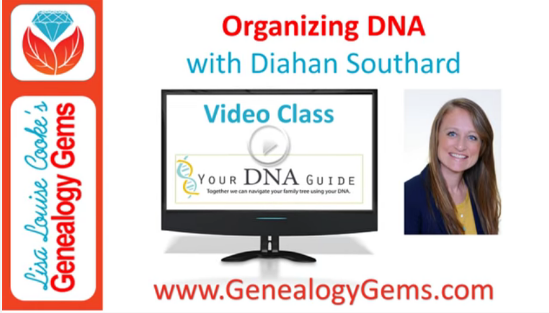 It seems that the link to learn about transferring DNA only talks about MyHeritageDNA, Family TreeDNA & GEDmatch. I poked around the LivingDNA website and found info on uploading DNA data in their section on their ‘One Family One World’ program (https://www.livingdna.com/one-family/research). It is not clear they are ready yet to provide matches saying generally ‘mid 2018’. I didn’t dig deeper to be confirm this assumption.